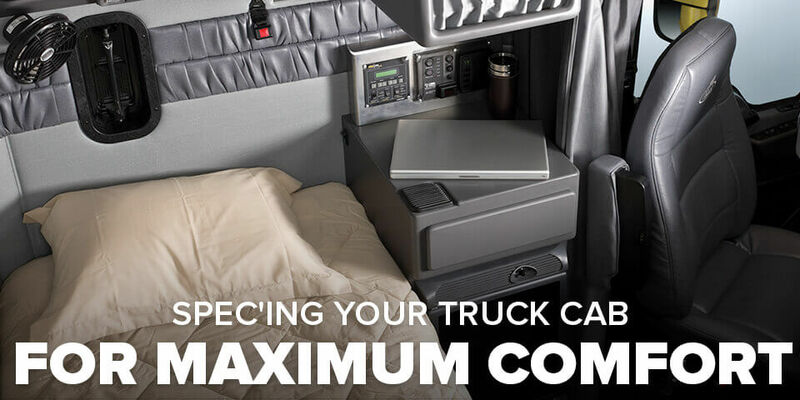 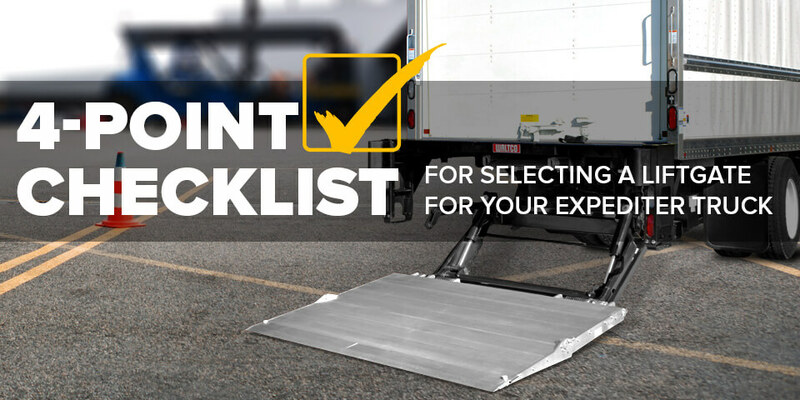 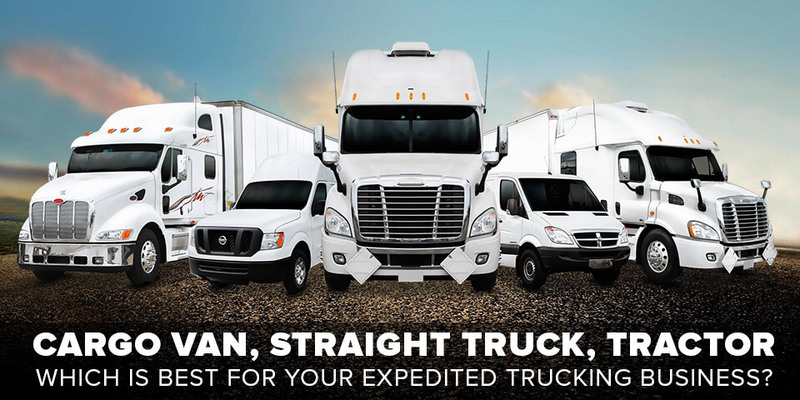 Cargo Van, Straight Truck, Tractor -- Which is Best for Your Expedited Trucking Business? 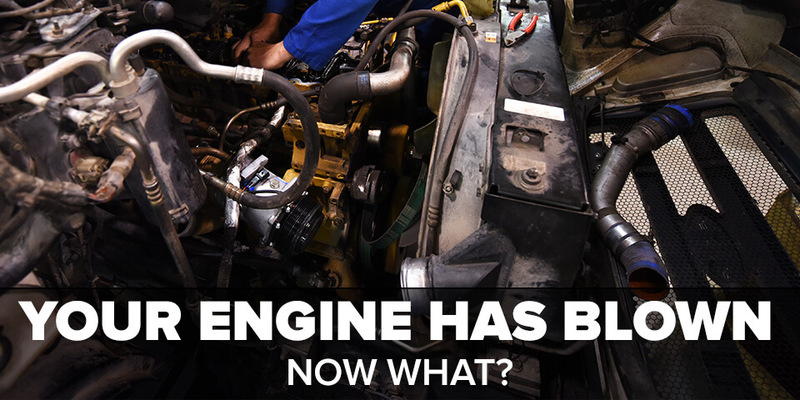 Your Engine has Blown: What Now? 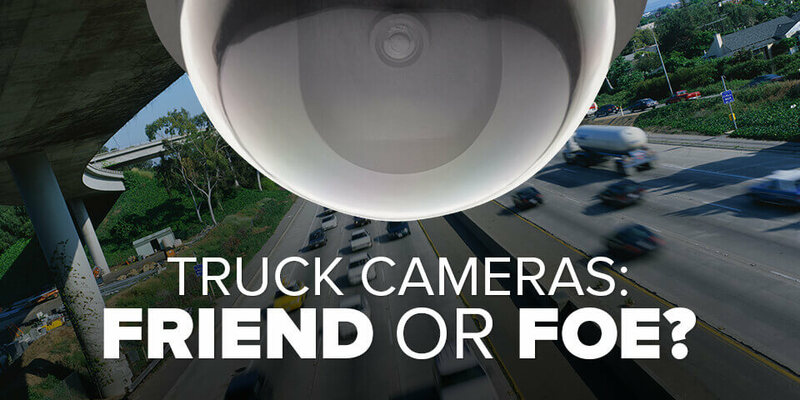 Truck Cameras: Friend or Foe?